Money, of course, plays an important role in our lives. While it’s not everything, it can help you achieve your goals and gives you greater choices and freedoms. That’s why it’s important to increase our financial intelligence to learn how to build greater wealth. 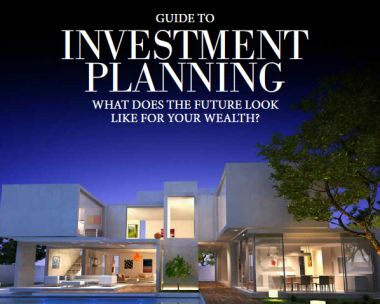 In this Guide to Investment Planning, we consider the process of organising investments as a whole and explore the key principles and techniques behind effective portfolio construction, so that you have the best chance of constructing a portfolio that meets your investment objectives.